Borrowing technology from Airbus, a leading aircraft manufacturer, we were able to produce our award winning ALM saddle. Creating an unsuspecting union between cyclists and aerospace engineers. When Airbus creates a new technology, the industry dictates it must be tested for 10 years before being incorporating into any aircrafts, which opened the doors to this collaboration. 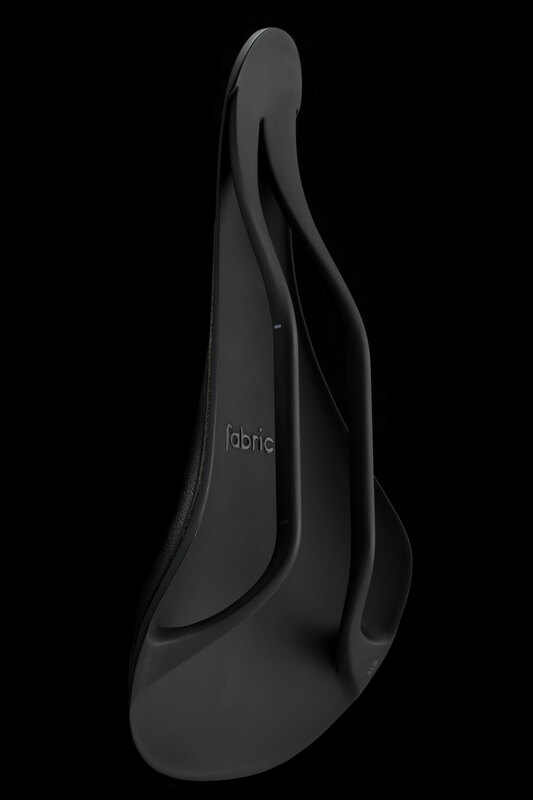 After hundreds of hours of fine tuning the carbon layup with Airbus’ FEA (finite element analysis) software, we were able to validate the final composition to achieve the durable yet flexible ALM saddle. 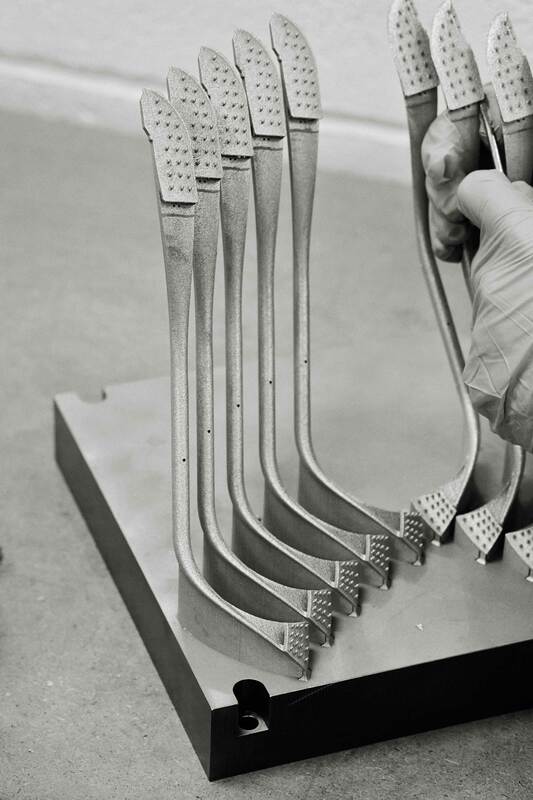 The could only be produced with the use of Airbus’s 3D titanium printer. Mimicking a desktop printer, a bed of titanium powder is passed over with a laser print head, which instead of applying ink, uses a laser to sinter the powder, forming tough bonds, with zero waste. Over the course of 24 hours these 2D printed layers build up to create a 3D part. Working initially with an amalgamation of carbon and 3D printed titanium rails the ALM was destined for a limited run of 500 saddles at a $750 retail price point. By approaching carbon specialists from outside of the bicycle industry, we utilised the expertise of thier engineers and it soon became apparent it would be possible to create the ALM solely in carbon. After months of rigorous testing and dozens of samples the all-carbon ALM was born, blending comfort with performance and setting a benchmark in this new category of saddles.